cavtrooper63 Nice job now all you need is good ol Capt!! Cosplay_Rose This is so cute! 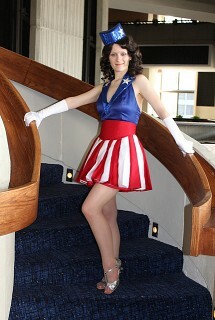 I love the Captain America girls!